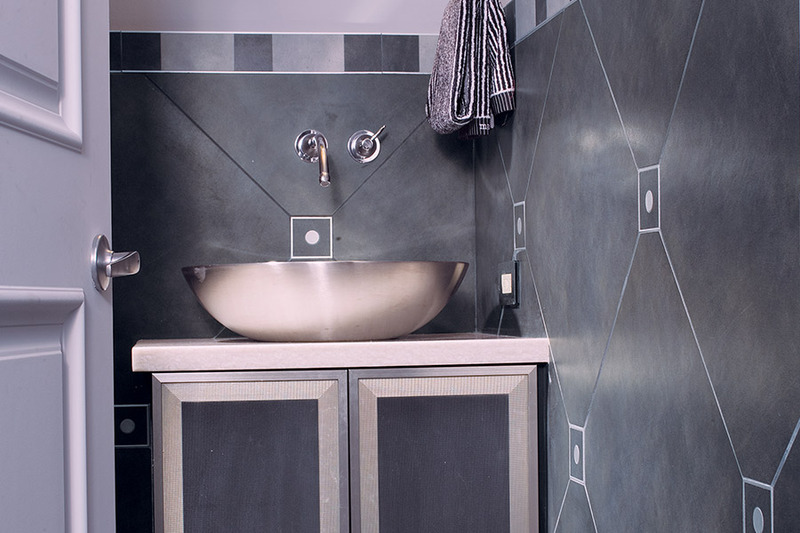 Select Floors installs the best tile flooring for homeowners across Greater Atlanta. 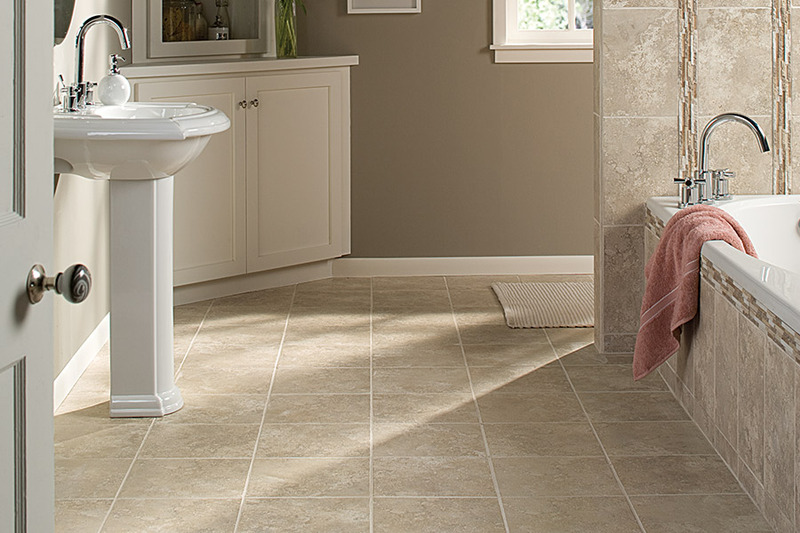 Finding the right tile floors for your guest bathroom is easy thanks to our huge selection. Whether you have clear vision for your space or need inspiration, we are here to help. Getting your new tile floors installed just takes a couple of days, so no need to put off re-doing your guest bath until the New Year or after company comes. We can help you create a fresh, inviting, and soothing space for your guests to use that they will love.